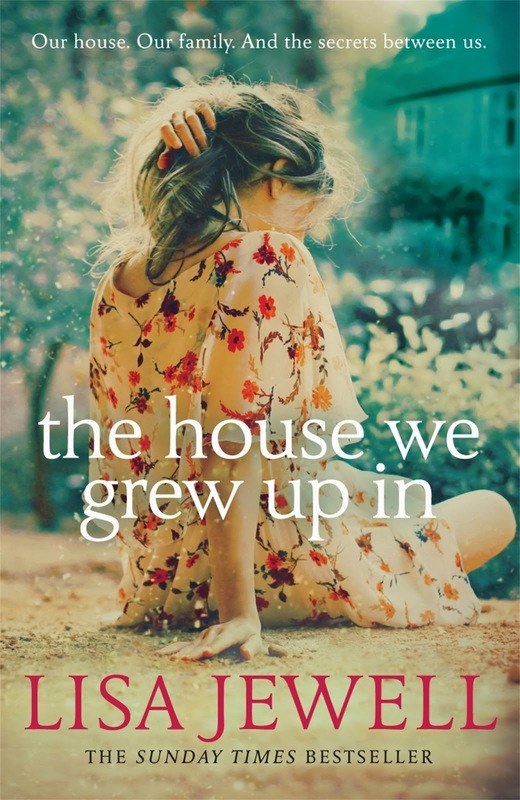 Published by Century, The House We Grew Up In is author Lisa Jewell's 11th novel to date and tells a powerful story about the bonds that hold a family together and the little things that crop up in life that can nearly tear them apart. The story centres around the Bird family, with a strong focus on the dizzy and very childlike mother, Lorelei. The opening pages set the scene in the present. It's April 2011 and we find out something has happened that will draw the Bird family back together. Back to their childhood home to face the demons of their past. Once the scene is set, the book flits back to the very beginning, April 1989, when all four of the Bird children shared an idyllic childhood in a cottage in a country village with a warm and cosy kitchen filled with love and laughter and just a little bit of clutter. A tragedy strikes however one Easter Sunday. A tragedy so devastating that almost imperceptibly it begins to tear the family apart. The clutter that was once seen as cute, interesting pieces of family memorabilia, children's artwork and old clothes, broken toys and pink polkadot raincoats, gradually starts to overtake the house as Lorelei hoards them, fearing the loss of precious memories. As the years pass, often focusing on the Easter period and the effects of that tragic day, we learn more about the four children, how they grow up, what they each do with their lives, their relationships, and gradually it's as though they were never a family at all. We also see the effects that each child 'flying the nest' has on Lorelei. Her character is the most interesting, dealing with complex psychological issues. The house we grew up in is a fascinating work of fiction that will grab your attention and keep it there to the very end. Lisa Jewell spins a tale that is both tragic and mesmerising, keeping you glued to the book until the very end. 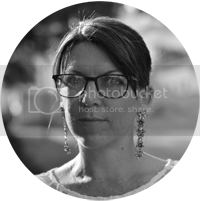 Her characters are believable, perhaps owing to the fact that Lisa writes in a local cafe each day where she can drink coffee and people watch. Without access to the internet and being able to watch life and the complex interactions between people happening before her while 'at work', can only be a good thing for her writing. I found myself empathising with her characters' ordeals and wondering what would I do in a similar situation? Overall, I would recommend The house we grew up in as a wonderful piece of fiction, with prose that flows through the passage of time, interspersed with email correspondence from Lorelei. The ending will ultimately leave the reader both happy and sad. But then again, that's life!